Arising from Munich (Germany) OVER YOUR THRESHOLD was established by Lukas Spielberger and Leonhard P. in 2006. 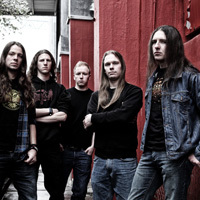 In 2007, drummer Julian Matejka joined the two guitarists and in 2009, the musicians added talented bassist Christian Siegmund to the line up. OVER YOUR THRESHOLD began playing live in 2007. 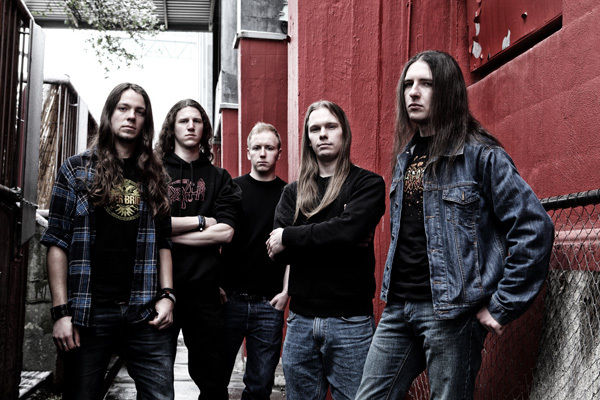 After numerous gigs with renowned death metal bands like Obscura, Deadborn and Hokum, the band made a name for itself in the local metal-scene. OVER YOUR THRESHOLD is known for tight playing and an expressive performance at live-shows. The first record, PROGRESS IN DISBELIEF (EP), was self-released in 2008. Over the years the band’s concept of death metal gained ground and its actual sound is enriched with a great diversity of musical elements. 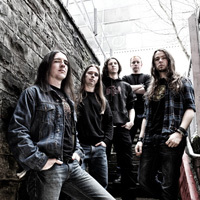 Influenced by different death metal bands (reaching from the 80′s up to now) OVER YOUR THRESHOLD‘s music combines progressive death metal with a bit of thrash and some fusion components. In 2011, OVER YOUR THRESHOLD entered the Woodshed Studio (Landshut, Germany) to record their first full-length album, entitled FACTICITY. The sound of FACTICITY is not only more blasting but also more technical, interspersed with energetic death metal riffing as well as melodic acoustic guitars. It’s enriched by brute-force blast beats, thrash metal, jazzy harmonics and the distinct tones of smooth, fretless bass. Furthermore, the band recruited guest musicians Steffen Kummerer (Obscura, Thulcandra) and Jonas ‘JoeC’ Fischer (Hokum, Ex-Obscura) to jazz up their debut album. 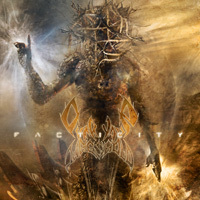 FACTICITY was mixed and mastered by V. Santura (Triptykon, Dark Fortress). 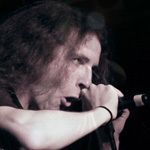 In the beginning of 2012, the long time member Leonhard P. left the band. 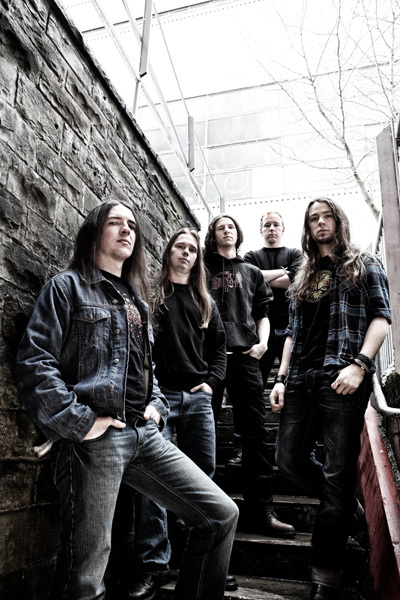 He was replaced by Kilian Lau as new guitarist and Ludwig Walter as the new vocalist. In the same year, after completing the new line-up, OVER YOUR THRESHOLD signed to Metal Blade Records to release FACTICITY.